It’s crazy how technology has developed in the past 20 years. The latest consumer craze? 3D printing, of course! It hasn’t only been featured on shows (with a special mention on The Big Bang Theory), but it’s been used in a broad variety of ways . Miniatures of yourself , your face in chocolate , miniature of yourself in gummy , or candy . Its most striking use, because of its practicality, was how they used 3D Printing in the making of ParaNorman. Technically speaking, it was that usual “wow, why didn’t anyone else think of this before?” Printing the many faces needed to be able to animate your stop-motion movie. It gets the consistency so your animation doesn’t get blotches, and you get incredible detail (I LOVE THE LIGHT GOING THROUGH NORMAN’S EARS). The question that arises is- if they print the faces needed to animate, once they’ve done the movements in a CG environment. Is it stop-motion? Mixed media is more common than ever. There was a lot of special effects in ParaNorman, especially in its incredibly visual last arc, but the film is still considered stop-motion. So how much use of the computer do you need to have for it to not be stop-motion? A while back a GORGEOUS Dior commercial featuring Grace Kelly, Dietrich and Monroe, alongside a slinky Charlize Theron was invading my TV and doing rotations on my YouTube ads. That was one of the only commercials I didn’t mind breaking my viewing. 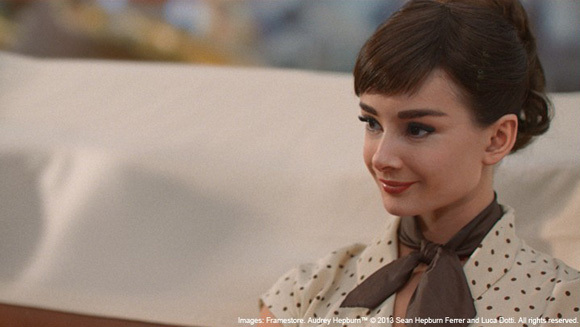 Alongside with visual effects magicians, they managed to bring back classic on-screen beauties… and now, they’re latest project has been bringing back Audrey Hepburn. From the still up there, it looks PRETTY uncanny. Apparently they found the perfect Hepburn double, and did their magic twitching details to make her look IT. Sadly, we can’t watch the commercial for Galaxy Chocolate, which has only been licensed within the UK and Ireland territories. I guess Audrey Hepburn’s image is THAT expensive. You can check the info on Framestore. Ad has made it’s appearance on YouTube. 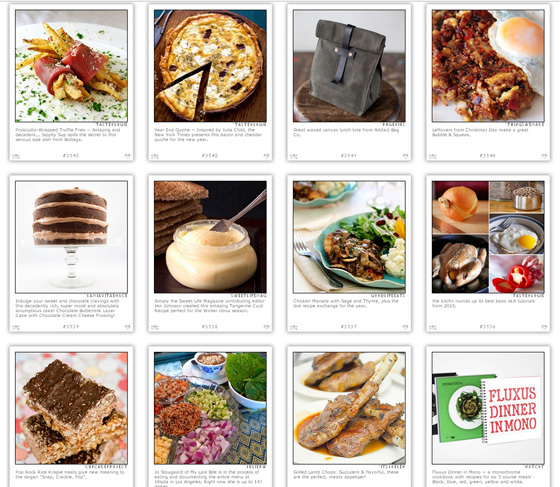 Three new places I’m going to be visiting — hopefully with my stomach full, or it will be torture. Ahh… Peruvians and Chinese, Peru and China – countries so far away, but with so many links. Almost a year ago I read a book called 1434 by some guy Menzies. He also wrote 1421 where he says China arrived to America first. It’s an interesting thought considering how similar our cultures can be. I mean, sure – Peru has the biggest Chinese colony in Latin America. Many of us may not speak Mandarin or Cantonese, but it sure has caught on everyday life. 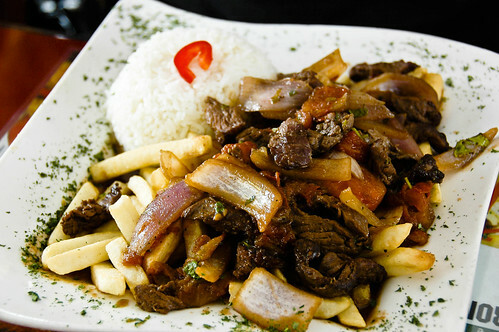 I mean, not only do we have a dish called Lomo Saltado (Sautee Sirloin?) that’s made with soy sauce, and that’s now a landmark dish. Obviously, we don’t call soy sauce “soy sauce,” Peruvians call it “sillao” [si yau in Cantonese]. Everyone in Latin America doesn’t — just saw some Colombian “chef” doing some ceviche with lime and “soy sauce” and “ginger”. As well as an Argentinean doing “Chinese noodles” with “soy sauce”. Anomalous Material just posted a Meme about 10 Things that Bring You Joy. Okay, moving on… what are some of the things that bring me joy? In any shape or form. It doesn’t matter how pissy or how gloom I may be, I see chocolate and suddenly the world seems a better place. 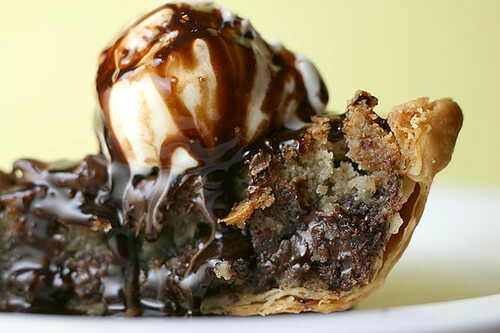 And forget about having a taste of the chocolate-y goodness.